Sunday August 26, 2018 - President Uhuru Kenyatta left the country for Washington DC on Saturday morning ahead of his meeting with President Donald Trump on Monday. The plane carrying the Head of State and his delegation left Jomo Kenyatta International Airport shortly after 1am and Deputy President William Ruto and Interior Coordination Cabinet Secretary, Fred Matiangi, were among the people who saw him off. Uhuru arrived in Washington on Saturday where he is expected to hold talks with Trump on Monday that will be focused on trade and security in the East African region. In Washington, Uhuru slept in Hay Adam Hotel. 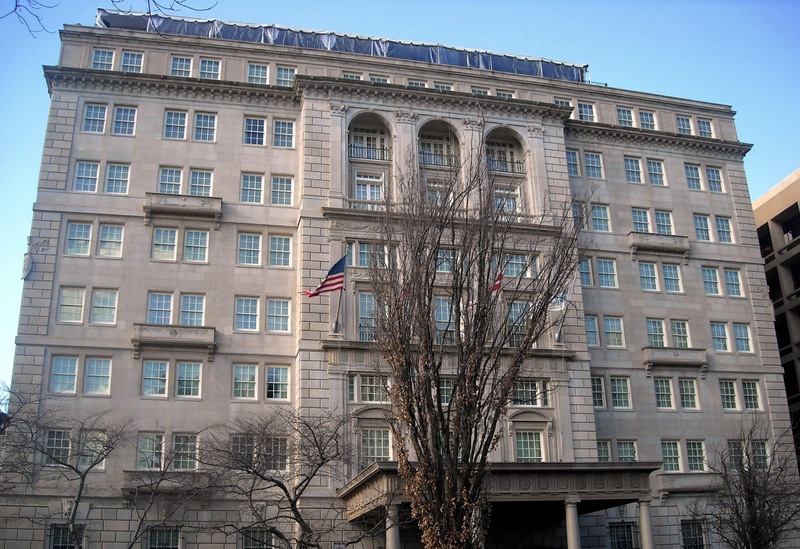 Hay Adams is located on Lafayette Square, just minutes from the Smithsonian and the Washington Monument. A one night stay at the Hay-Adams Hotel costs between $368-579 (Ksh.37, 000-58,000) for a standard room. The most expensive room is the Luxury One Bedroom Suite Lafayette Park View that has a Kingsize bed and costs an average of $1,839 (Ksh.185, 279) per night. Uhuru is said to have booked Standard room of Sh 45,000 a night.